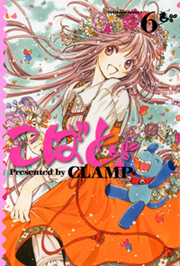 CLAMP served as a case study for Cybozu on how the Cybozu Live tool can be used for team management. 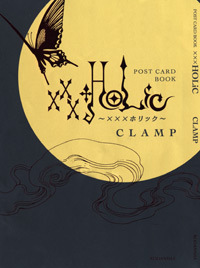 CLAMP use Cybozu Live in their daily work to communicate between themselves and their editors. Apart from the interview with CLAMP, there is also a talk with Nanase Ohkawa and a Cybozu staff member. 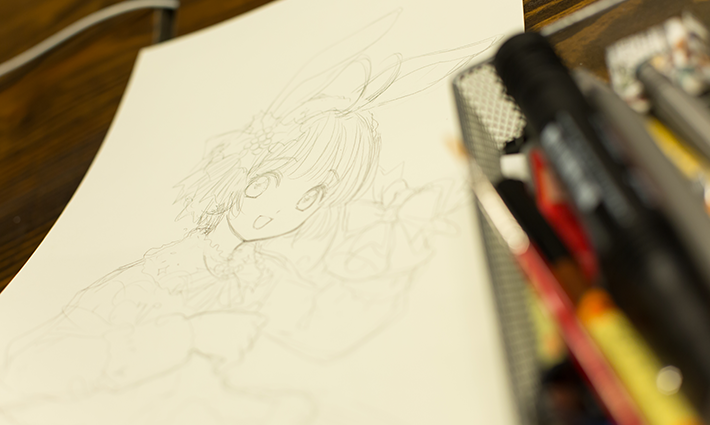 To fit the company’s case study purposes, the interview with CLAMP is very Cybozu-centered and how the tool helps their daily routine. 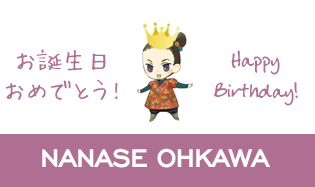 The talk with Nanase Ohkawa, on the other hand, touches various social aspects, including her view on minorities. 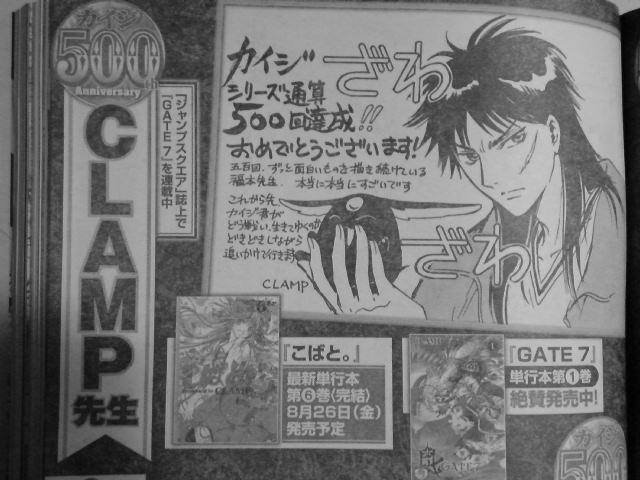 Although it isn’t very CLAMP-centered, this is the first CLAMP interview in years and we get to see a few pictures of their studio in Kyoto for the very first time. I urge all the kind people who translate XXXHOLiC and Card Captor Sakura monthly to contribute with a translation to this interview. 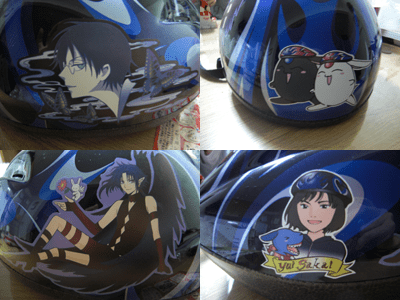 The CLAMP community would highly appreciate it. There will be a BLOOD-C x CLAMP exhibition at the PARCO art gallery in Tokyo, Japan, from June 8 to 18. The exhibition will cover the history of the BLOOD franchise, the world of BLOOD-C, CLAMP’s art for BLOOD-C and the other media adaptations (manga, novels etc). 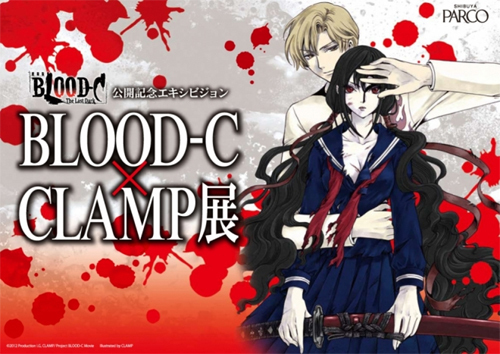 Also, goods will be on sale at the BLOOD-C x CLAMP shop. To promote the release of Code Geass: Boukoku no Akito and BLOOC-C The Last Dark on theaters, Animate stores will be holding a CLAMP Summer Fair from June until August where DVDs and Blu-rays from CLAMP’s works will be on sale. A comment by CLAMP member Nanase Ohkawa has been published in this month’s issue of Ure Pia magazine in the feature What is your last movie?. This magazine asked from various personalities what is the last movie they would like to watch before they die, Nanase Ohkawa is one of the personalities to which this question was asked. The magazine is already on sale. 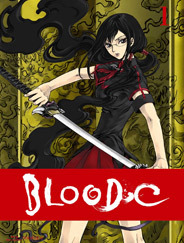 The official website of BLOOD-C: The Last Dark movie has updated with the first part of an interview with CLAMP member Nanase Ohkawa. 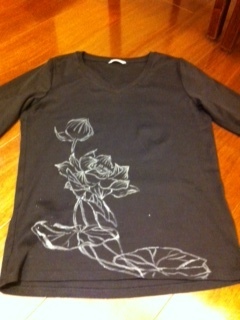 Part 2 will be posted tomorrow. In the interview, she explains the differences between the “BLOOD” series and mentions the likes of Quentin Tarantino and Zack Snyder. 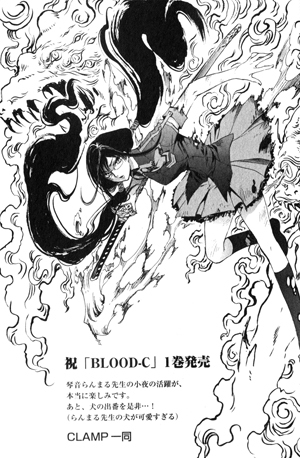 Nanase Ohkawa is one of the screenwriters for BLOOD-C: The Last Dark along with Junichi Fujisaku. The movie opens on June 6 in Japan. Moving on to MOON SAGA now, its official website updated with a video interview with actor Saotome Taichi, who is part of the cast in the play version of the project. 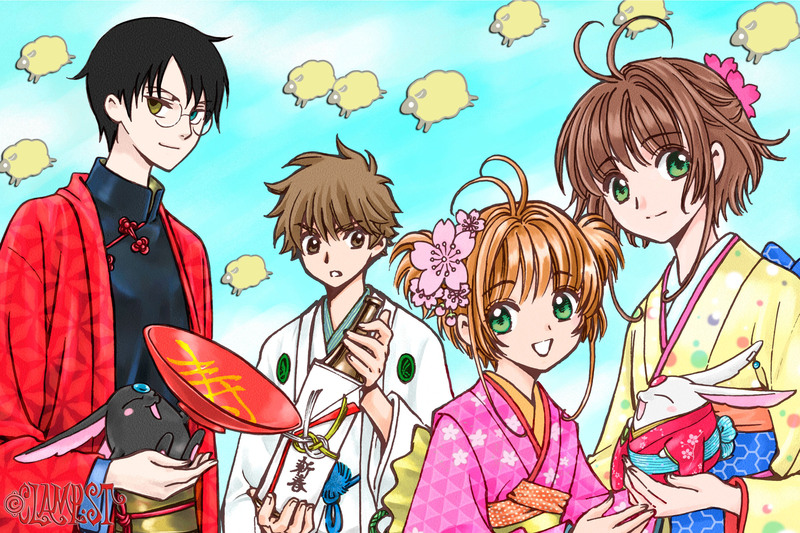 Lastly, CLAMP members recently made blog posts about being in Kyoto. They did another location hunt there, most likely for GATE 7.